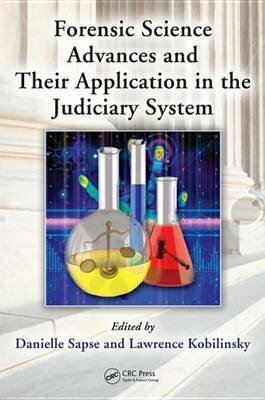 This volume examines how new cutting edge forensic techniques are currently being applied or have the potential to be applied in judicial proceedings. Examples include new applications of Raman spectroscopy, quantum chemistry, lithium in DNA analysis, and the burgeoning area of toxicogenetics. In each case legal issues are addressed, including the such as admissibility of evidence resulting from these techniques. A comparison between the American Judiciary system and the European system is included. Contributors offer their expertise from scientific and legal perspectives.